I hate to say it but.........time to order Christmas ornaments! Last year got crazy close to Christmas so I thought I would get started early in order to get them all finished on time. 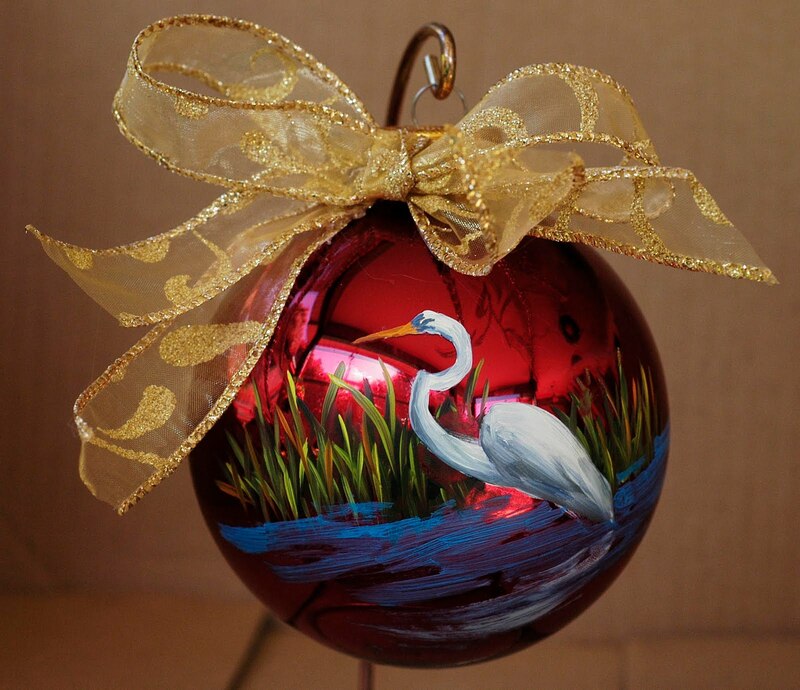 I have had a wonderful time participating in Fine Art Festivles these last 20 years from the great Coconut Grove festival in south Florida, Chain of Parks in Tallahassee, Under the Oaks in Vero Beach and Gasperilla in Tampa to name a few. So, I have decided to take a break from festivals this year. 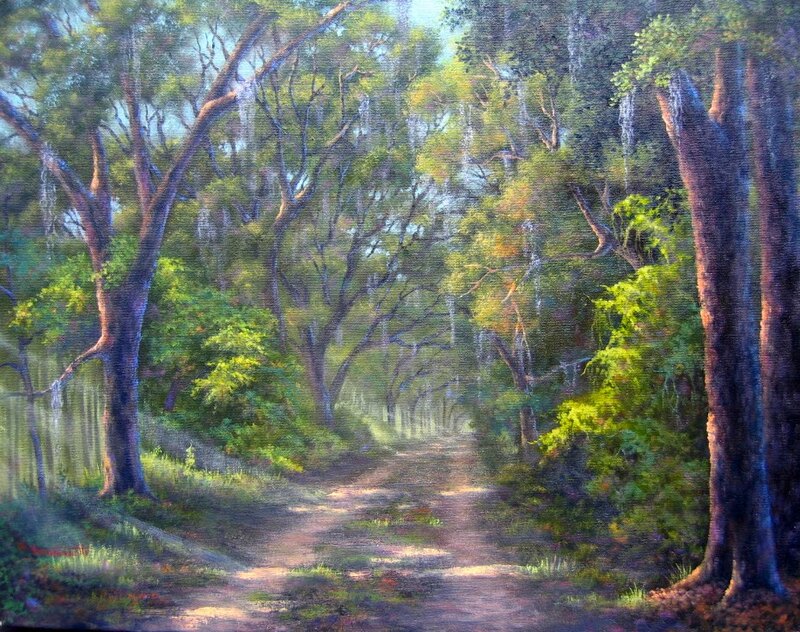 Anyone expecting to see me and my work at a particular show can see new paintings and fine art giclee reproductions on my web site or contact me to arrange a visit to my studio in Ocala. You cam also follow my blog to see all that is new and what I am up to. You may be surprised cause change is in the wind!